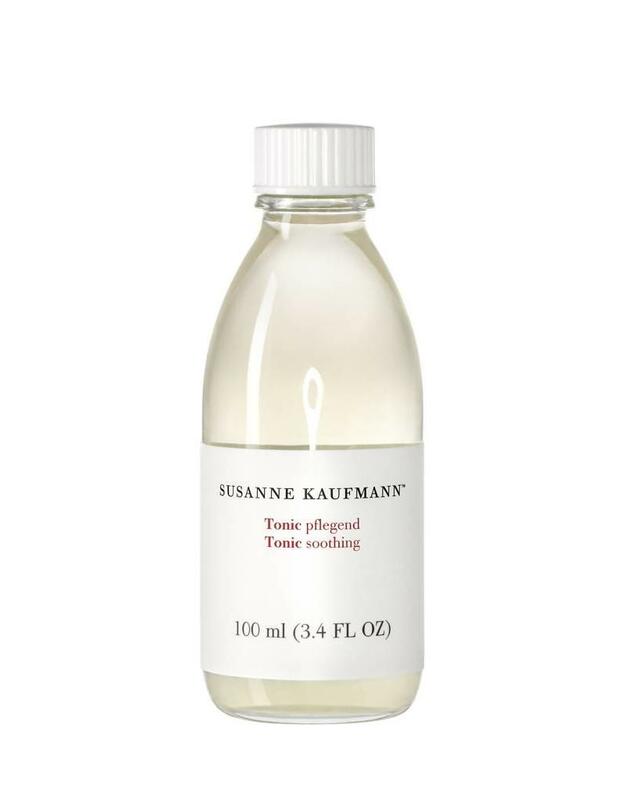 A soft, hydrating toner that protects dry and sensitive skin and provides an extra cleanse. Apply with a cotton pad or using your hands on cleansed skin of the face, neck and décolletage. Continue with your favourite moisturiser.